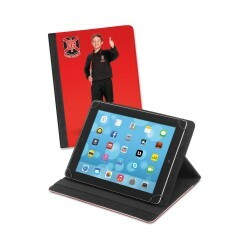 Select from our range of Ipad covers and tablet holders branded with your logo. 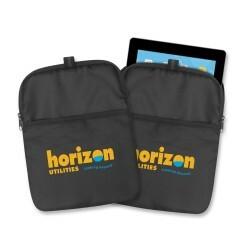 Boost brand visibility by taking advantage of the practicality of iPad and tablet accessories. 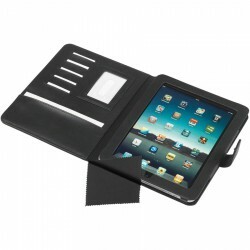 Promotional Product Experts range of branded accessories for tablets and iPads include stylish covers and holders to protect and secure these digital devices. 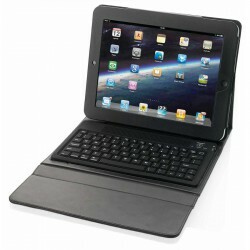 We also have budget neoprene sleeves and cases with keyboards. 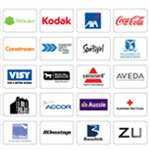 Make sure you brand with your corporate name or logo before handing out as tradeshow giveaways or gifts. 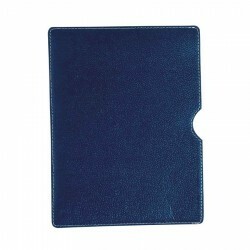 This stylish deep grain PU and velvet lined travel pouch offers simple yet effective protection for your iPad or tablet. 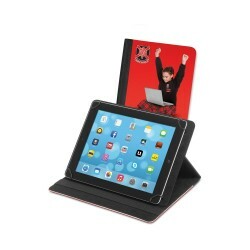 An ideal travelling companion this lightweight 7” E-Book allows you to store all your books while offering the additional functionality of music, photos, videos and a voice recorder on one device. 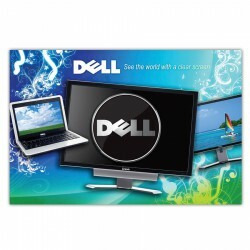 Includes SD Card Extension, a rechargeable battery, cable, earphones and instruction manual. P.U. tablet case/portfolio with a secure zip closure. Will hold almost any tablet with the unique elastic fastening system. 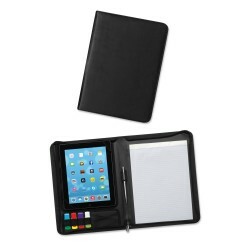 Comes complete with an A4 lined pad, pen loop, business card holder and 4 loops to hold flash drives. Can be personalised with individual laser engraved names. 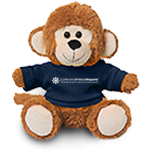 Also available in a smaller size (107086) and featuring a unique retractable mechanism that easily allows adjustment to fit many different size tablets. 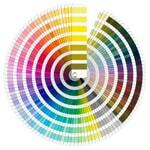 It also has a fully adjustable stand and can be printed in stunning full colour. 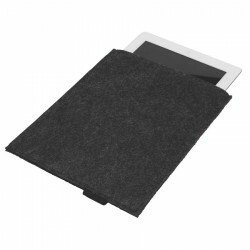 Luxury padded sleeve for holding a tablet. Can be personalised with individual laser engraved names. 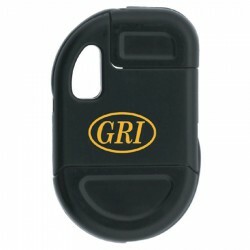 Also available in a larger size (107087) and featuring a unique retractable mechanism that easily allows adjustment to fit many different size tablets. 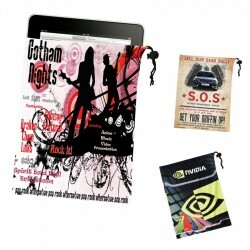 It also has a fully adjustable stand and can be printed in stunning full colour. 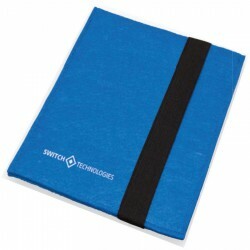 Fully padded tablet sleeve manufactured from 210D polyester and PE foam. 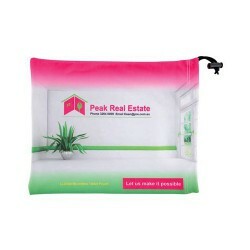 Has a secure zip closure and velcro sealed outer pocket. 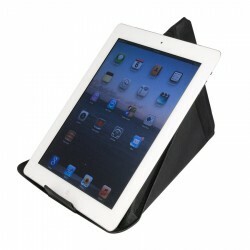 This iPad Case is a must-have for all iPad owners. 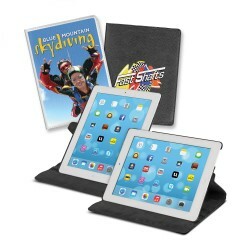 Designed to convert into a stand with multiple viewing angles, this convertible book jacket secures your iPad both during travel and when on display in a landscape position. 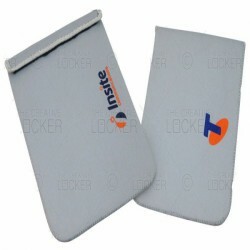 Includes a cleaning cloth to maintain your screen in a good condition. Imitation leather. Designed for Ipad 1. 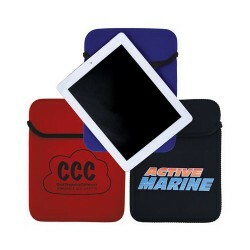 Media case for iPad® or tablet with Velcro closure. Media device not included. 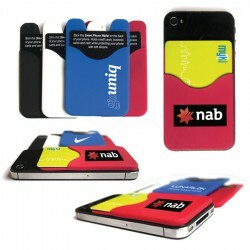 Great for holding cards, cash, tickets, ID, earphones and more. Made from durable silicone, it attaches to the back of your phone and removes easily. 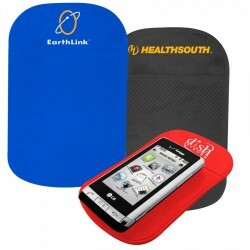 3M adhesive tape backing sticks to both phones and cases. Fits most flat backed smart phones. 56mm x 86mm. 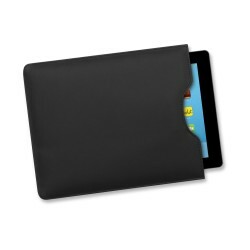 Neoprene Zippered Tablet Sleeve Thick neoprene secures your iPad while traveling or transporting it when not in use. 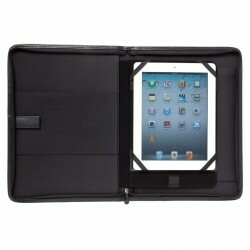 The zippered closure ensures that your iPad is safe inside the case protecting it from dings, scratches and dents. Ideally fits all three generations of iPad. 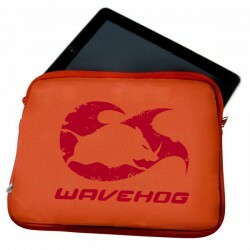 Durable sleeve protects tablet devices including iPad®. Media device not included. 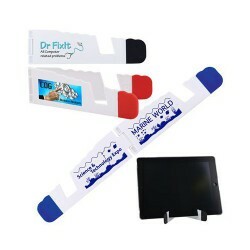 Folding stand with silicone ends for extra grip. 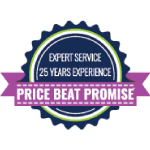 Suitable for most tablets.